Hope amidst the haze — If Not Us Then Who? 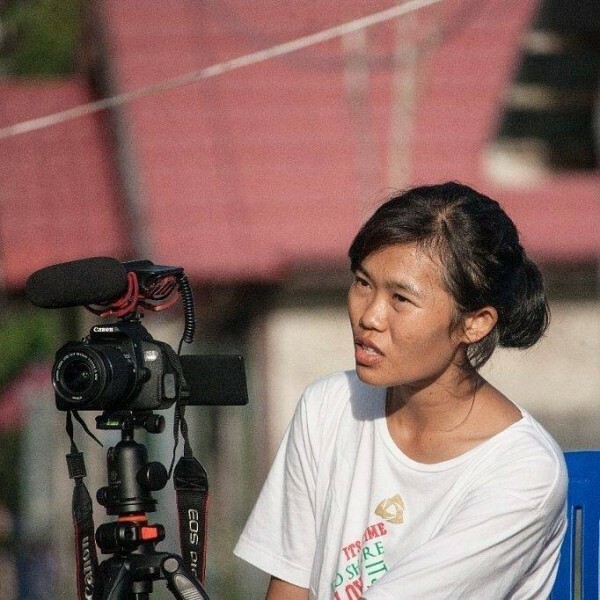 A short documentary about the youth movement in Kalimantan to tackle and end of the forest fire and toxic haze that has been happening since 1997. A story of people struggling during the worst toxic haze in 2015 and their hope, told by a young Dayak activist based in Palangkaraya, Central Kalimantan. When Women Fight does not only tell the indigenous activists’ effort to save their forest, land and their people, but it also delivers the message of hope, love and determination to stand for what they believe.